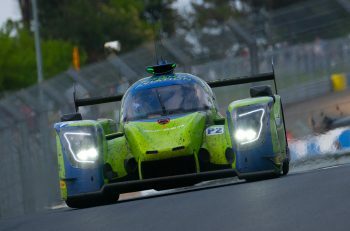 ELMS run for Bridgman on the cards too? 360 Racing has announced that former Porsche Carrera Cup Champion Tim Bridgman will compete in its Ligier JS P3 in the opening round of this year’s British LMP3 Cup season, alongside ex-Formula Ford Champion with Jamie Spence. Bridgman is stepping in for Jason Rishover, who is unable to compete in the opening races at Donington Park due to a commitment to running the London Marathon. “We got together after Jason met a friend of mine on holiday in Mauritius. 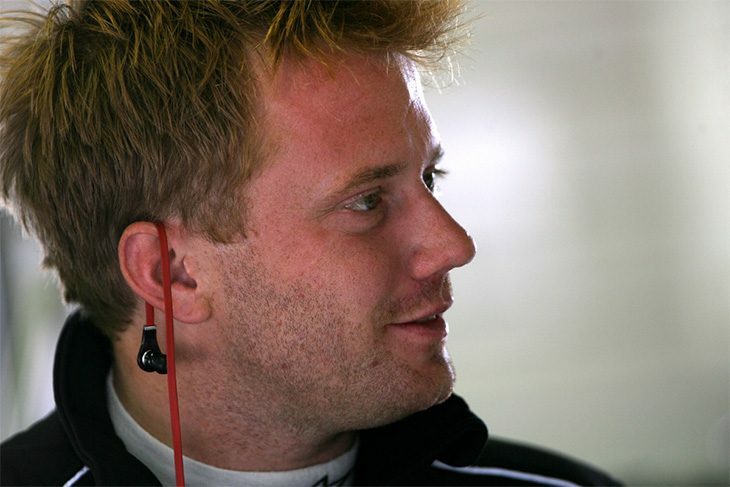 It was suggested that I sent him my CV, then he called me, had a chat then we tested the car at Snetterton,” said Bridgman. As well as having the Porsche Carrera Cup title under his belt, Bridgman also won the Zip Formula and Formula Palmer Audi titles, before switching to GT racing. “I did a couple of races in Blancpain Asia last year, after an enforced absence of longer than I had planned. 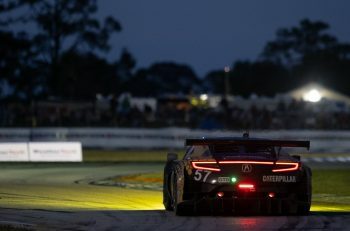 So I am looking forward to get back into racing more and when Jason mentioned a possible ELMS outing later in the year I was in,” he concluded.